Ingeborg M. Rocker of Rocker-Lange Architects has been invited to serve as a panelist at this year’s ACADIA conference at the Cooper Union in New York. 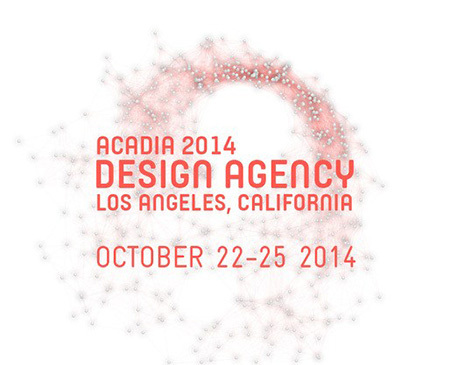 ACADIA 2010 will focus on the changing nature of information and its impact on architectural education, research, and practice. 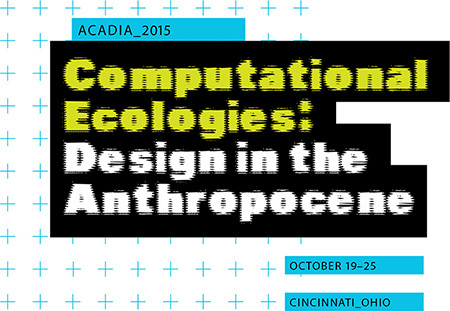 The conference will gather leading practitioners, theorists, and researchers who will examine the relation that architecture has with technology and information, and how the latter propels today’s most innovative design experimentation and research. 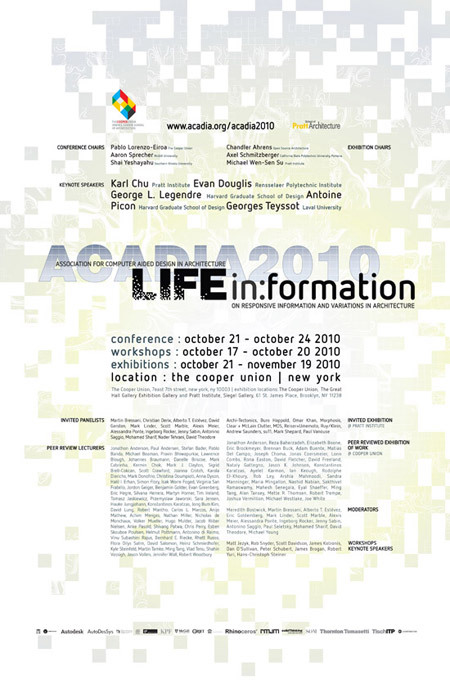 ACADIA 2010 will be centered on a series of keynote lecturers, invited panelists, peer-reviewed essay sessions – included on a proceedings publication- and two groundbreaking exhibition including peer-reviewed projects -featured in an exhibition catalog.